Give your outdoor space the modern upgrade it deserves this spring. 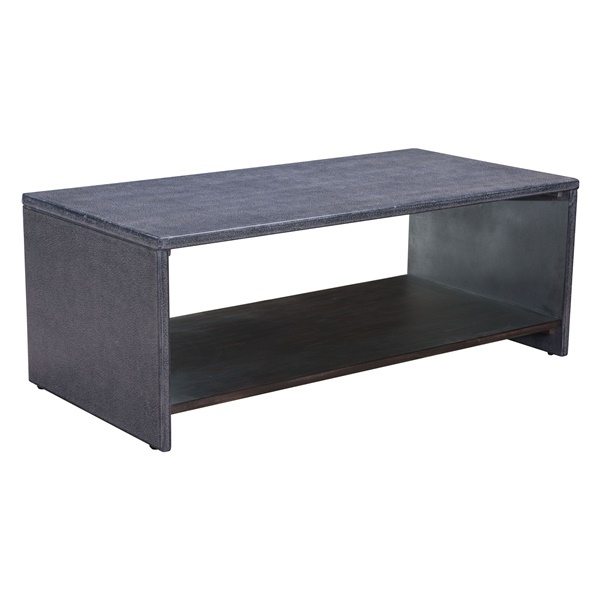 The Mom Coffee Table by Zuo will incoporate seamlessly with any existing or new décor thanks to its grey cement-like structure. Going one step further, it is white washed for added effect. Durably crafted of acacia wood and poly-cement, is the ideal addition to your patio, deck or pool area for your guests to enjoy.